Wayfair EU Liquidation Auctions is the official European marketplace to bid on the inventory of the largest online retailer of home products and furnishings. 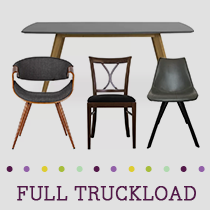 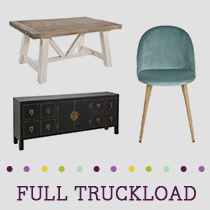 Wayfair EU Liquidation Auctions offer furniture, home goods, decor, lighting & more. 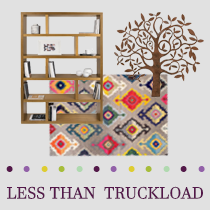 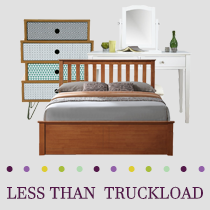 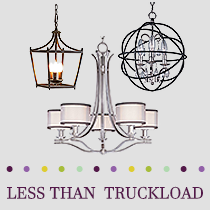 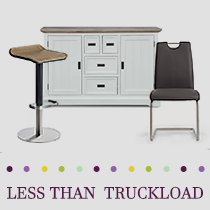 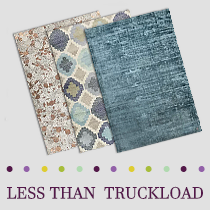 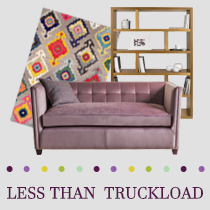 Wayfair EU merchandise is sold in new, light wear, damaged, and customer returns conditions by the pallet, LTL (Less Than Truckload) and truckload bulk lots. 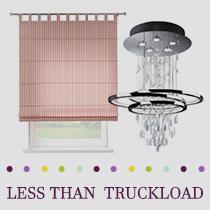 Merchandise ships from warehouses and distribution centers conveniently located in the United Kingdom (UK) and Germany (DE). 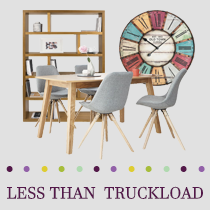 To be eligible to register for the Wayfair EU Liquidation Auctions marketplace, you will need to complete the application including VAT ID if registered for VAT (Value Added Tax) or proof of current trading (such as an invoice or utility bill) if not registered for VAT. 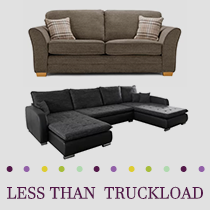 This is a standard requirement for all European based marketplaces on the B-Stock Network. 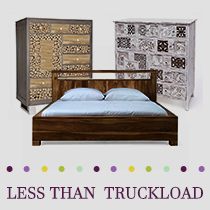 Once approved, you can immediately bid to win Wayfair EU liquidation inventory.